At eRun Coach we specialise in minimalist shoes and healthy foot products. 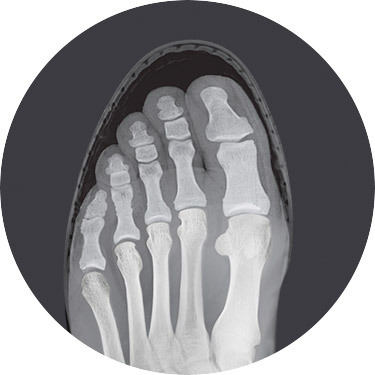 We believe normal foot anatomy and functionality can be restored when the foot is encouraged to function like a bare foot inside your shoe. eRun Coach is committed to the natural foot health movement and providing you with resources to help achieve healthy feet over the long-term. 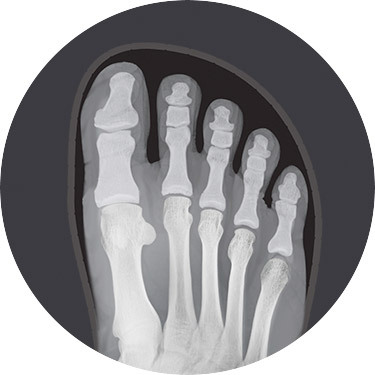 Due to the narrow design of most traditional shoes, most of us have experienced foot deformation. 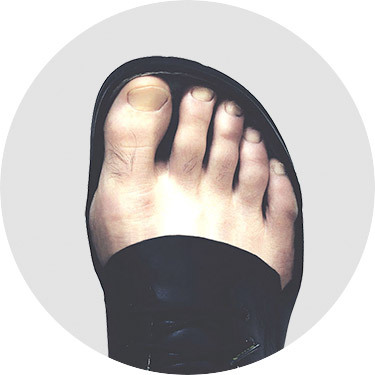 Products like Ahinsa, Lems Shoes, Correct Toes and Injinji Toesocks help to naturally spread the toes and cure many foot conditions. The products sold on our website are designed to help restore and support the strength and integrity of your feet and reduce your chances of developing foot pain and other issues. The images on this page have show the difference between feet wearing traditional shoes and those wearing Lems. 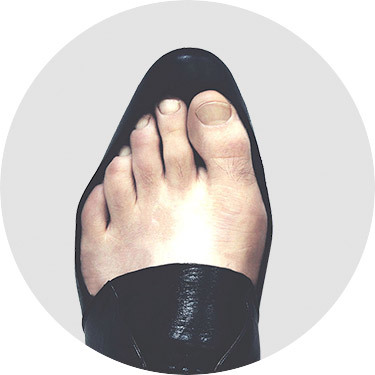 Lems Shoes have been designed to mirror the natural shape of the human foot. Unlike traditional shoes that squeeze toes together, Lems allows for maximum room, giving the toes freedom to wiggle and spread.